Review by Charles Morgan for CoinWeek …..
Harlan J. Berk’s 100 Greatest Ancient Coins is the fifth title in Whitman Publishing’s groundbreaking 100 Greatest series and was the first to introduce readers to non-U.S. coins. Published in 2008, it was an instant success. In March of 2019, Whitman published the second edition. The book’s layout has been updated, and many sections have been expanded, revised, and improved. Writing an entry in Whitman’s 100 Greatest series is hard work. Speaking from personal experience, Hubert Walker and I didn’t fully appreciate the scope of the challenge when we set out to write the upcoming sixth entry in the series, a book that covers modern world coins. Given that this project took us the better part of two years to conclude (it should release in late 2019), we stand in awe of the mental dexterity and broad and deep expertise required to assemble a 100 Greatest that focuses on more than a thousand years of ancient coin production. But this is exactly what Harlan has done – and better this time than his initial pass at it. 100 Greatest Ancient Coins presents Harlan’s picks not in rank order but in chronological order. The rankings are there, but you will first have to take a trip through linear time in order to experience them. 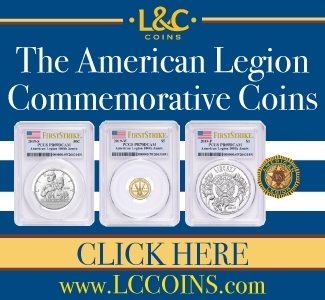 Of course, many of the greatest coins will be familiar to those already collecting in this area. Sicily produced some of the most beautiful coins ever made and they are represented in number. Some issues, more important historically than artistically, take their rightful place. Many of Berk’s top 100 entries have been routinely featured in CoinWeek auction previews and Cool Coins! videos. All of them are presented with an easy-to-understand timeline that allows the reader to put each coin’s emission into a broader perspective. Each description tells the multi-faceted story of the coin’s creation. Where were these struck? Under whose authority and for what purpose? This is valuable information that not only brings the coins to life but serves as the jump-off point for further study. Many of these 100 Greatest are priced out of the budgets of ordinary collectors, but they are by no means the only coins struck at any given time and place. As the story of each coin unfolds, Berk’s broader narrative of the unfolding of ancient history takes shape. The final coin on Berk’s list is the Constantine XI Stavraton, a coin we have seen in person and recently filmed for CoinWeek. This coin was struck at the end of the Byzantine Empire at the Constantinople Mint in 1453. Once the Ottomans seized the city, the course of European history changed forever. These coins marked the closing of one period and what came after marked the beginning of another. The weight of this change comes out in Berk’s writing. 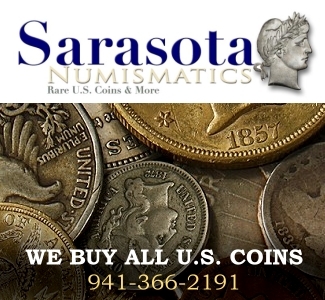 Classical numismatic study goes hand-in-hand with the study of antiquity and the classics. It is hard to find a collector with a passion for one without a similar passion for the other. And because the scope of ancient collecting is so broad and details within a given area of study so granular, one seldom expects to find the type of presentation that Harlan J. Berk provides readers in this significant work aimed at a mass audience. In this book, Berk not only details the importance of these 100 coins from the perspective of circulation, culture, technological innovation, and beauty but also provides the reader with a clear picture of what circulating money would have looked like in the ancient world and how each of the denominations fit in. Whitman’s visual layout continues to stand out, and the pages devoted to the denominations of Greek, Roman, and Byzantine coins are reference worthy and would make a great poster for the ancient coin obsessed. In addition, the book’s front matter lays out in clear English many important aspects that one must consider before indulging in the collecting of ancient coins. Berk is a seasoned collector and dealer and his insights go beyond the typical dealer platitudes and bromides. There is good advice to be had here, from getting started, to buying online, to dealing with authentication of ancient material (a tricky subject), and which reference websites and books are essential to collectors starting out. Each of the 100 Greatest coins listed in the book is featured with top tier photographic enlargements. These photographs are on par with Andreas Pangerl’s amazing Portraits: 500 Years of Roman Coin Portraits (2017). Both works provide serious eye candy and insights for the devotee, but Berk’s book spans the great coinage of the entire ancient world and costs considerably less. We’d go so far as to recommend the Berk book first and then if your appetite is not sated, pick up a copy of Pangerl. Another wonderful bit of presentation is provided in the appendix, Where Whitman illustrates Berk’s entire 100 Greatest list in order to scale. 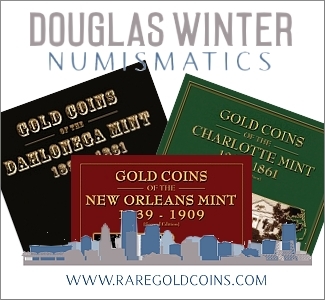 Viewing these coins side-by-side adds tremendously to the presentation and leaves us feeling that after reading the book’s 138 pages that we’ve got a much richer appreciation and perspective on what would otherwise be one of the most difficult and impenetrable branches of numismatic study. 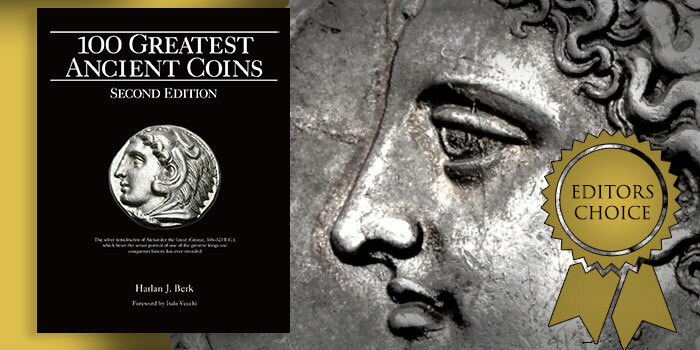 It is for these reasons and more that we give Harlan J. Berk’s second edition of 100 Greatest Ancient Coins our Editor’s Choice Award. 138 Pages, Whitman Publishing, LLC. Color, Hardback. $29.95 MSRP.